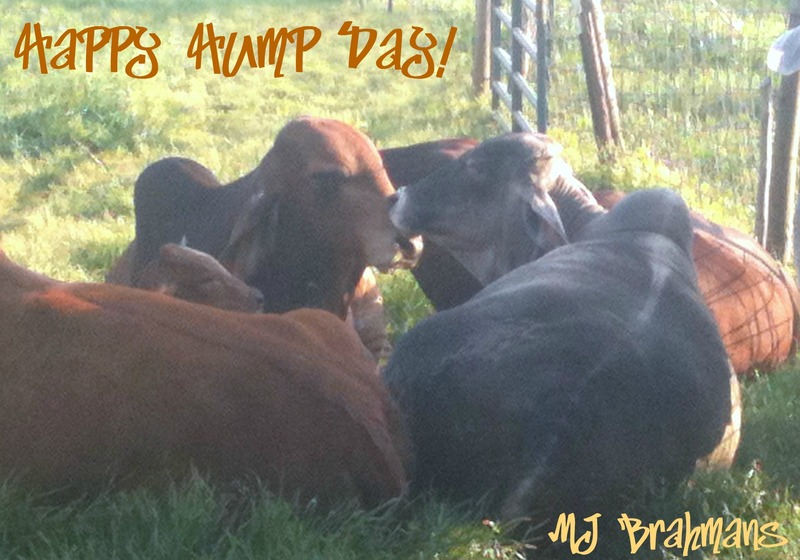 We love beef at MJ Brahmans! 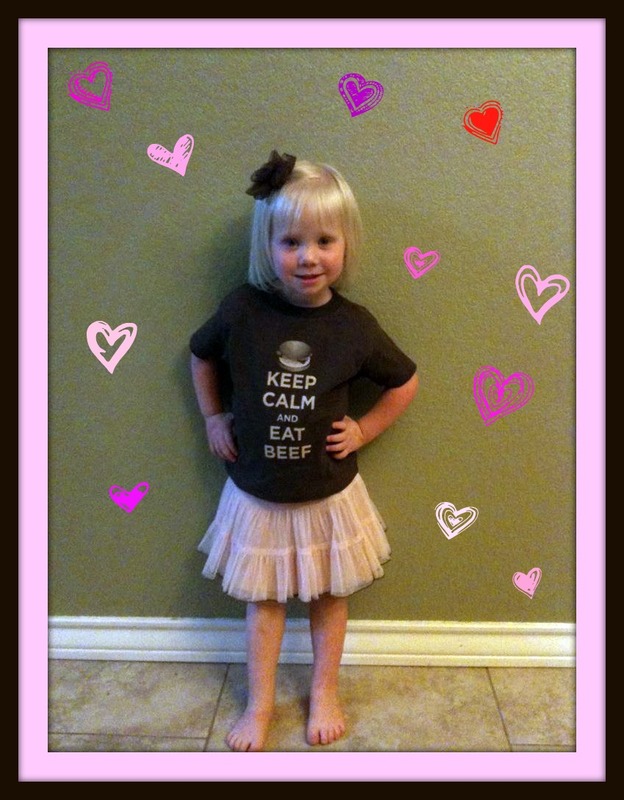 Our friend, little Miss Kinlee Rathmann loves the cute T-shirt “My Mandy-Jo” (Kinlee’s words) brought her back from the Texas CattleWomen’s Spring Meeting last week. 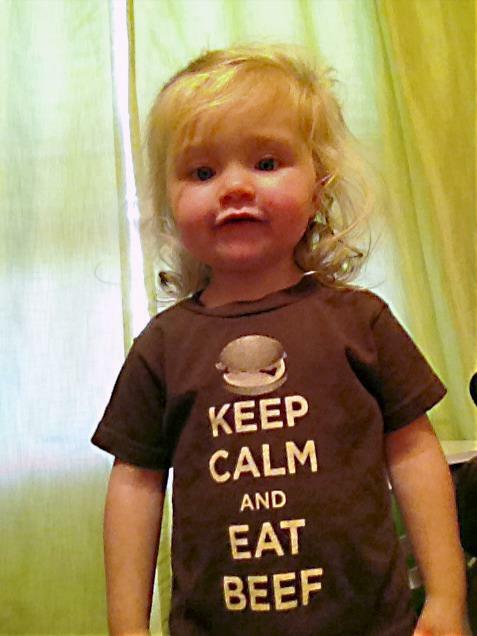 Kinlee is a pint-size Beef supporter and she knows “Pink Slime” is a Fairy Tale! 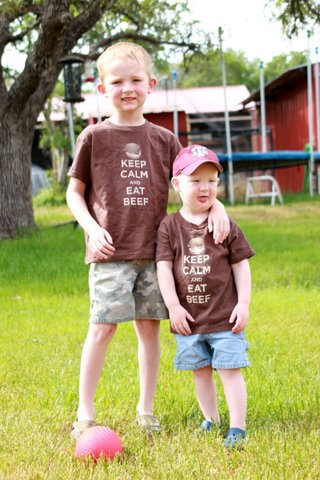 Keep Calm and Eat Beef Tshirts in support of Beef are available in sizes 2T-XXXL from Texas CattleWomen. TCW is now take online T-shirt orders using a credit/debit card!! 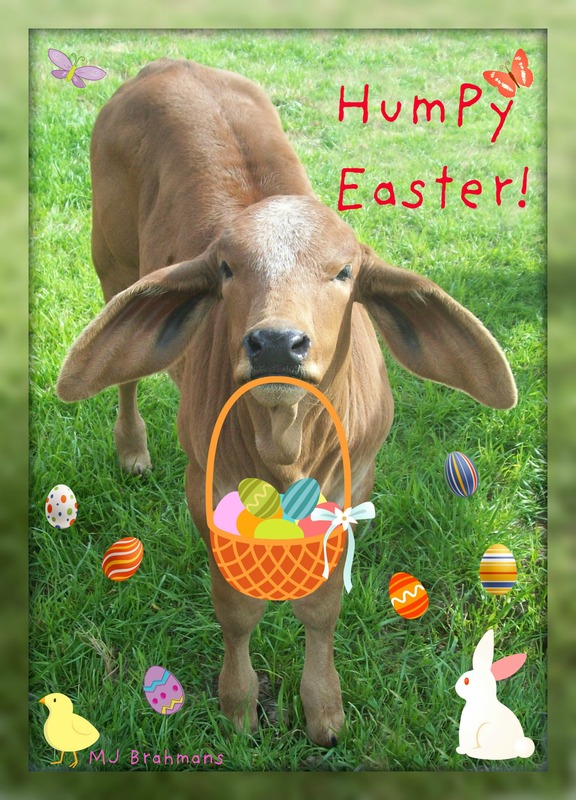 Just click here for an order form: http://www.txcattlewomen.org/images/12forms/tshirts/TCW_T_order_form%20(1).pdf Then email your order to destaleigh@yahoo.com. Desta will send you back an online invoice where you can securely and safely enter your credit/debit card information to purchase. Or you can print the order form and mail a check with your order-the address is on the order form. 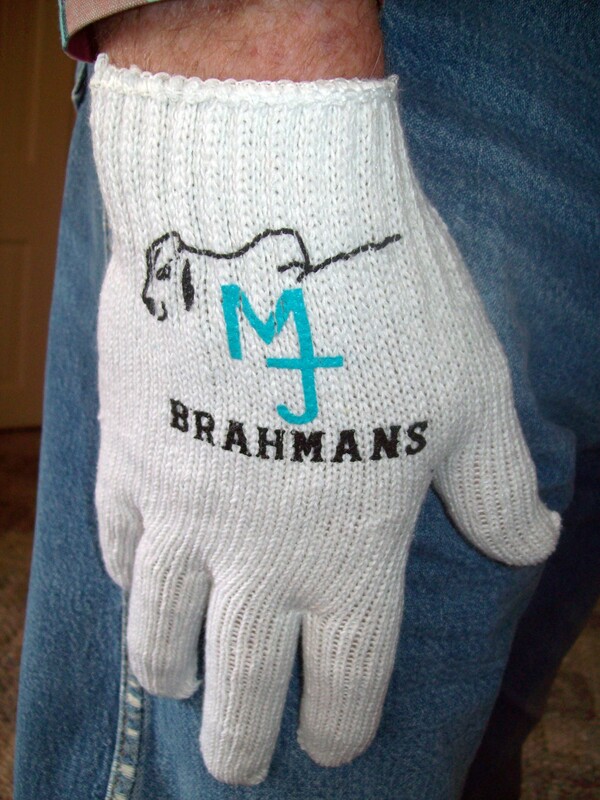 Just $20 for any size/style and that includes shipping and handling! 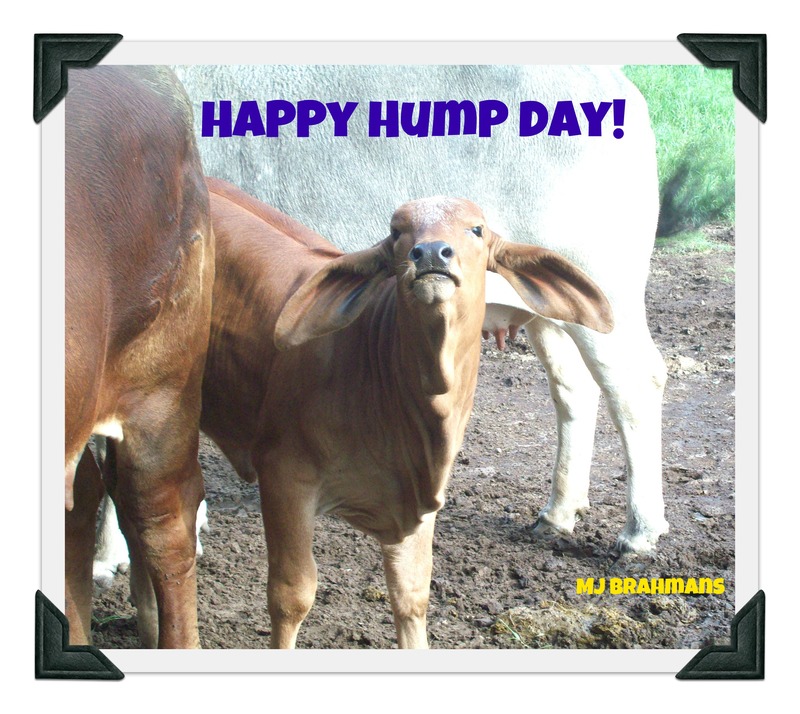 Support Lean Finely Textured Beef (LFTB) and don’t get slimed by the media fear mongering! 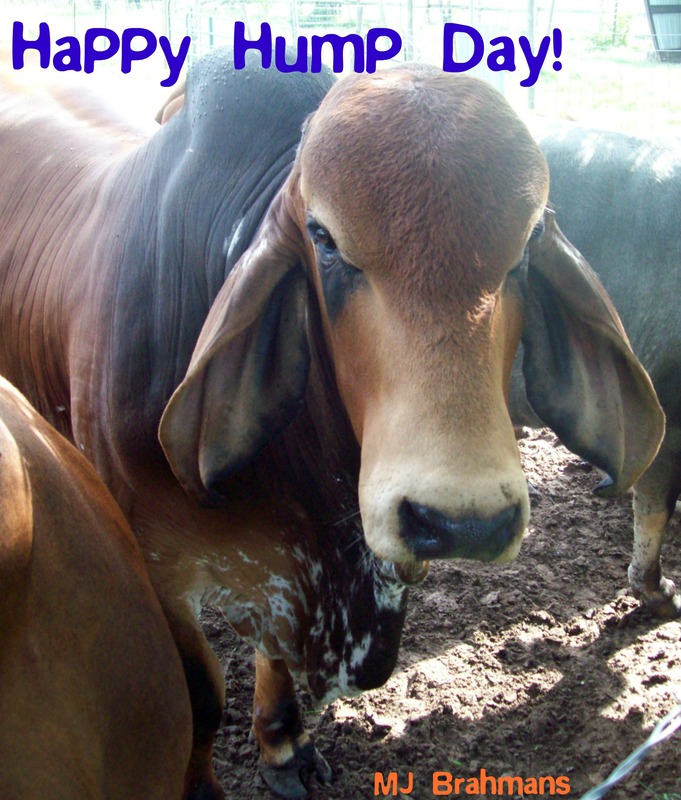 Go BEEF! Have questions about LFTB? 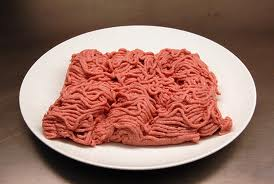 Check out www.beefisbeef.com and don’t believe the “pink slime” hysteria. 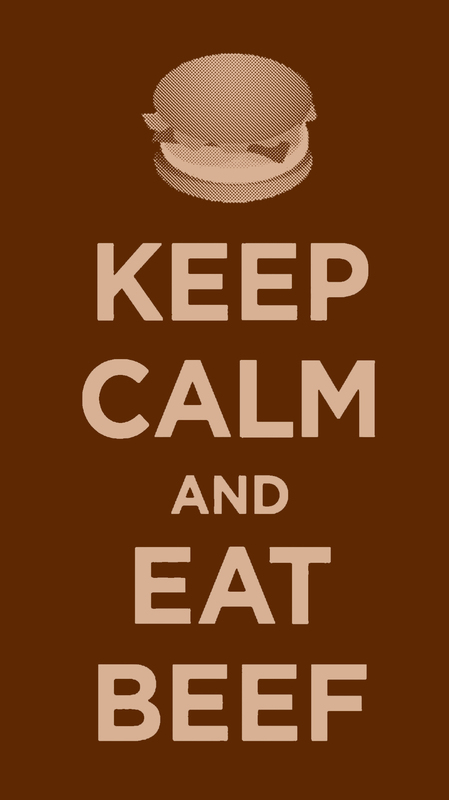 Get the facts from meat scientists and experts in food science. 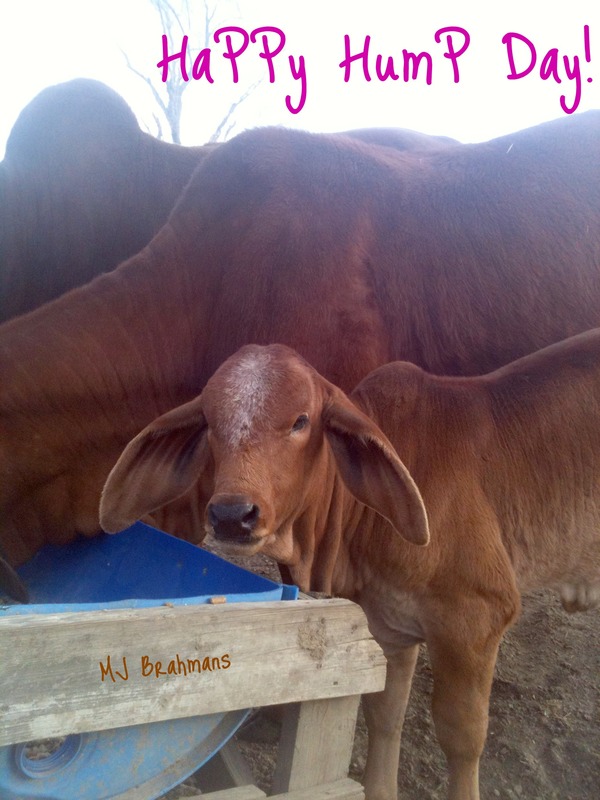 Show the world you know that Beef is Beef and it’s safe, nutritious and delicious!!! We managed to dodge the tornado bullet last night but it was touch and go there for a while. I kept checking the two heifers we have due to calve but neither did. Did you know heifers just LOVE to calve in the middle of a storm? It’s true!